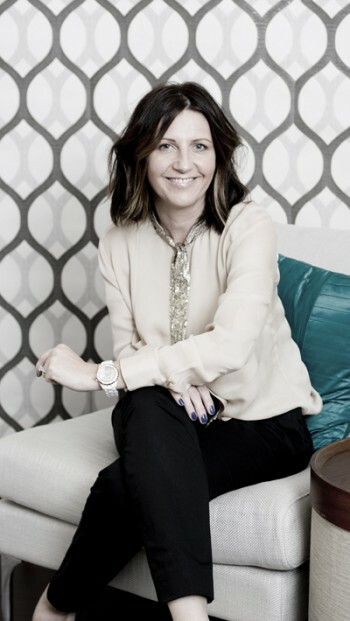 Karla Scanlan is an Interior Designer and colour specialist based in Buderim on the Sunshine Coast. I bought my first little house in 1995. It was the cutest little cottage, with a slither of an ocean view. Even through the thread bare carpets, brown floral wallpaper and tiny rooms, I could see how I was going to make it my own. After the first wall came down, that was it. I was addicted. I could have filled the whole place with the number of home magazines I bought. I found solutions to a growing list of design dilemmas; I fitted a fabulous and functional kitchen into a virtual shoebox and turned that ocean slither, into an ocean view. That little cottage turned out to be the happiest home. I designed and made my own range of home-wares from that house. I had my babies in that house. I gained two design qualifications in that house. Truth is, I still miss that little house. I want you to have a home that feels that way. That perfect place to build your memories. I’m going to help you create it with open advice, tricks of the trade, and options of communication. I will creatively support you to push your boundaries and design something truly wonderful.